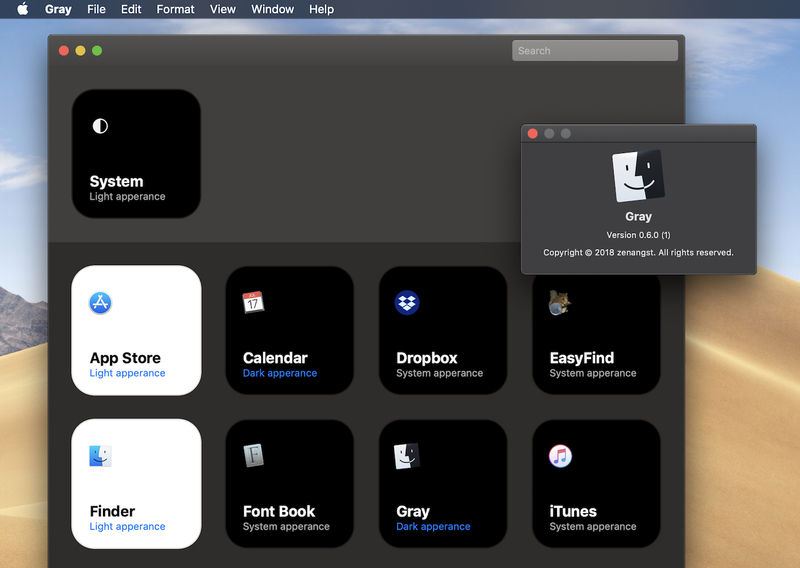 ダークモードに設定したmacOS 10.14 Mojaveで、一部のアプリだけをライトモードにできるアプリ「Gray」がリリース。 | AAPL Ch. 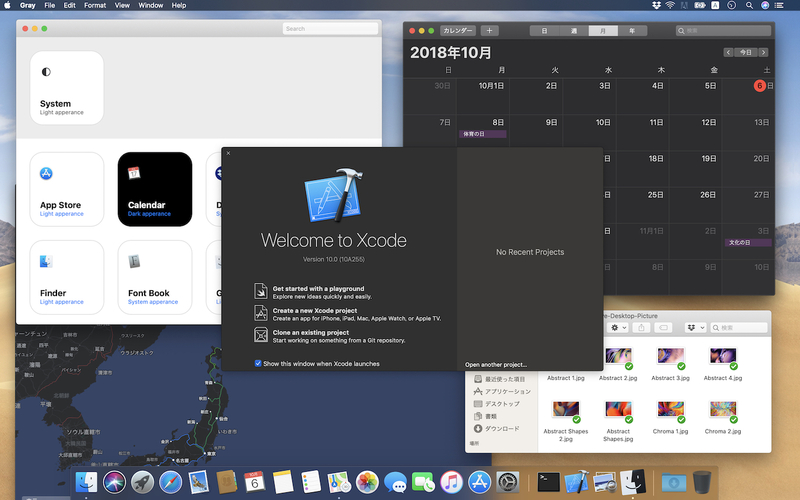 Ever wanted to have light and dark apps live side-by-side in harmony? Well, now you can. With Gray you can pick between the light appearance and the dark appearance on a per-app basis with the click of a button.